Here’s your chance to enjoy an online work from home business opportunity that’s built specifically for Smart Living Company members! We’ll build you a fantastic website that includes amazing features you just can‘t get anywhere else. Your new, easy-to-run website comes with everything you need to sell your Smart Living Company products online, so you can begin on your path to success right away. Get started on an online home business opportunity that makes you the boss! 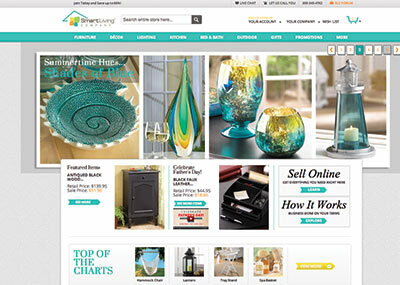 Can you imagine spending 3 hours every day updating your website to add new products and remove out-of-stock items? The good news is you won’t have to with an eMerchantClub website! Thanks to our exclusive agreement with Smart Living Company, your website will have a direct link to their warehouse’s inventory database. Updating your entire online store’s inventory with current items while removing out-of-stock items can be done in 3 easy clicks, which gives you back 2 hours and 59 minutes to focus on marketing your online work from home business instead of simply maintaining it. eMerchantClub does the work so you don’t have to! Unless you’re a webmaster, building a business website with a shopping cart feature is a time-consuming and difficult task. eMerchantClub’s professional web builders know exactly how to create an effective online store specifically for your business. Your website will be delivered fully loaded with the Smart Living Company photos, descriptions, and prices of the products you want to sell, along with amazing features and tools that are easy to use and ready to be put into action immediately. That’s why an eMerchantClub website is considered one of the best online home business opportunities. eMerchantClub websites are made specifically for Smart Living Company members, which means your website is purpose-built to make running your wholesale business as easy as can be. 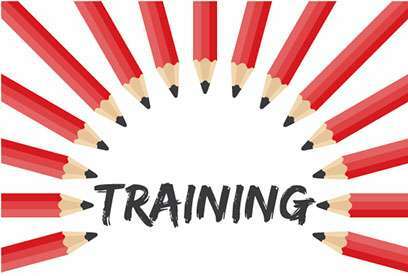 You’ll get free one-on-one training with one of our knowledgeable website pros who fully understands all of Smart Living Company’s marketing methods to help you pick the right way to sell your products. We’re all Smart Living Company members, too, so no other web builder will understand your business, your needs, and your goals like we do. All eMerchantClub websites come loaded with a special feature that allows you to manage all of your Smart Living Company gift cards. These gift cards are a great way to market your online business and can also be used as promotional tools to encourage new shoppers to make a purchase, which can turn them into repeat customers. 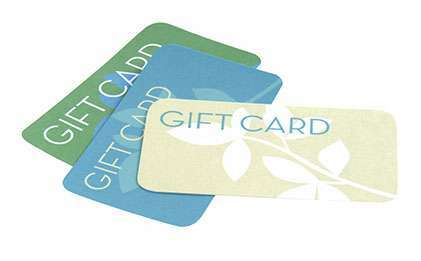 Our websites also have a special feature that allows you to send digital gift cards via email! eMerchantClub is standing by to support you and your business when you need it. 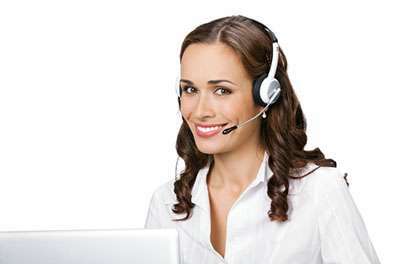 Best of all, our live technical support is completely free and is located right here in the USA. Our members rate our technical support experience a 4.7 out of 5 stars because we’re always ready to help. Plus, you’ll get 24/7 access to our video library that’s full of easy-to-follow, step-by-step video instructions to guide you through the basics of running your website, how to make updates and changes, and other processes that are important to your online business.